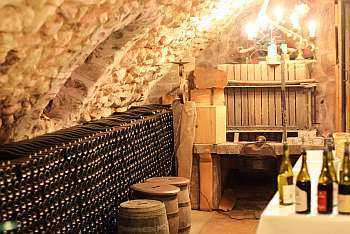 Laurent's fathern, Jacques Perrachon, has spent his life to develop the Domaine de la Bottière. 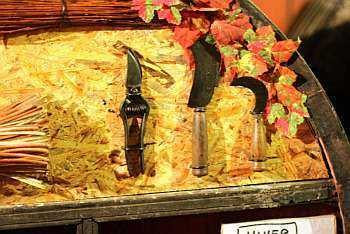 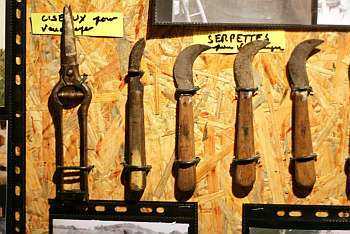 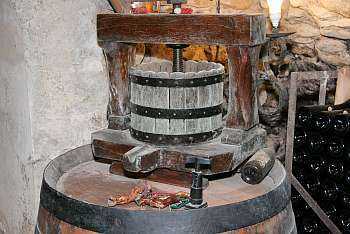 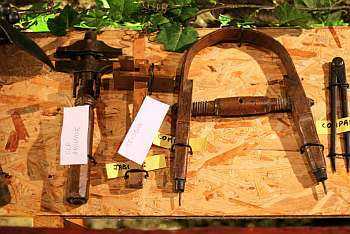 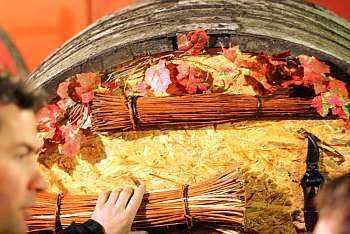 He has transferred it to laurent and spend his time maintaining and enhancing his collection of old winemaking tools. 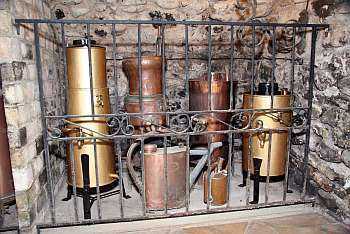 This small museum can be visited under appointment in the 1700 wine cellar at the Château de la Bottière.